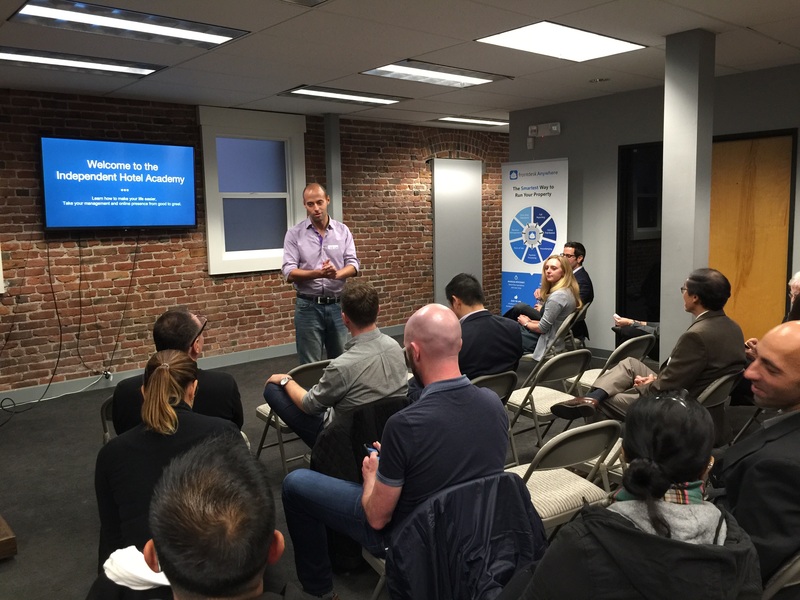 Last Tuesday, we hosted our first Independent Hotel Academy session in San Francisco, in our headquarters. We gathered hotel industry and technology experts: Christina Norair fron Revinate, Dan Yacker from Duetto and Nadim El Manawy from Frontdesk Anywhere. New technology available for independent hotels to compete with larger chains, best practices for room pricing and guest engagement were some of the topics discussed during the educational event. Attendees were owners, managers, consultants for small boutique hotels and larger properties, which fostered very rich exchanges during the seminar and the cocktail that followed. Thanks to everyone who came. 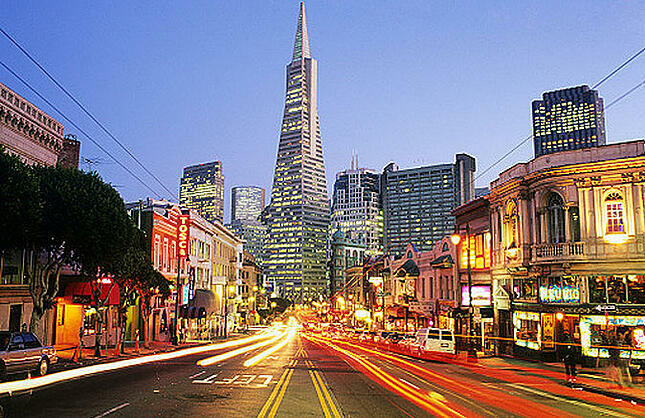 According to the San Francisco Hotel Market - Best of the West survey from HVS, San Francisco benefits from a competitive situation in the hotel industry. The city combines demand from tourists, business travelers and group and conventions guests. This trend ensures hoteliers to have a relatively steady activity over the year, minimizing the seasonality effect and garantizing strong revenues. As a consequence, as of 2015, San Francisco has the highest ADR in the world, an increase by +88% compared to 2014, reaching now $397. Near-peak visitation, occupancy, and per-key transaction prices in San Francisco lead to record RevPAR growth. It ranges from reading online reviews to checking the hotel's social media pages - or asking advice from friends on social platforms, to the booking process and the welcome emails for the pre-stay part. During stay, guests can share their experience on social media - whether it's good or bad, connect with the hotel through the different guest engagement platforms and e-concierge apps. The post stay part is mostly centered around feedback and nurturing guests to turn them into repeat bookers. During the stay, Lithium Technologies reports that 72% of people who complain on Twitter expect a response within an hour. Post-stay, according to TripAdvisor 2013 Trip Barometer, 51% of travelers write a review upon returning from a trip. Sending and optimizing pre/post stay emails. Monitoring online reviews and social media mentions and replying to them quickly. Frontdesk Anywhere's reputation dashboard offer hoteliers an on-going monitoring of their online reputation. Automating post-stay survey and leveraging feedbacks to improve what needs to be and highlight the hotel's strengths. 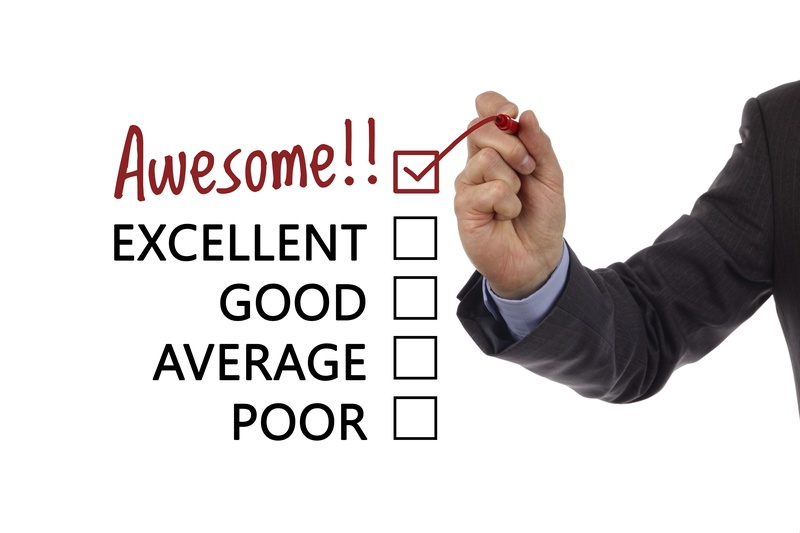 Read more on how to deal with online reviews. As important as social media and review websites are for hospitality businesses nowadays, hoteliers must keep in mind that first they need their hotel to be well managed. It all starts with the PMS. What elements are relevant for a hotel to be well managed and successful? Cloud-based means owners and managers can access their hotel's data and reservations & manage their business anywhere, anytime. A Property Management System must facilitate the hotel's online distribution: automated two-way integrations with OTAs and GDS & an integrated booking engine equal more productivity, higher revenues, less human errors and wasted time. 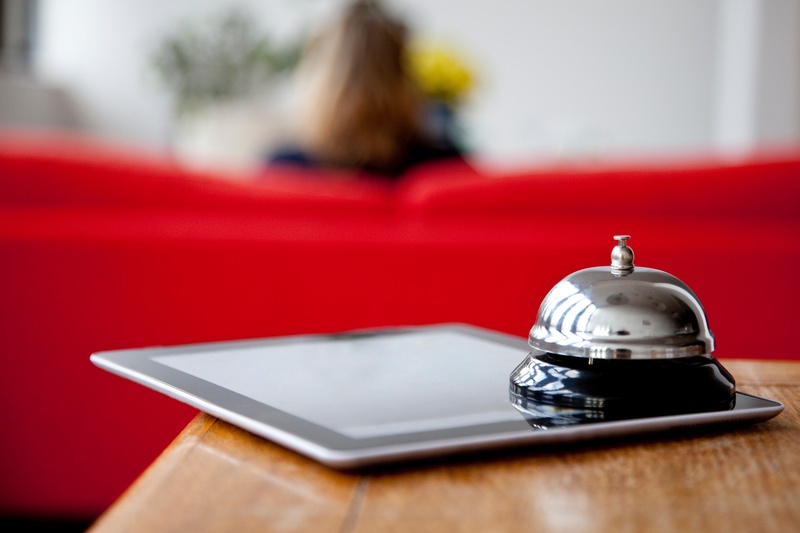 Hotel Management Software can offer hotels additional services that will really make a difference and bring a significant competitive advantage, such as a reputation dashboard, a retail POS or a Yield Management tool. When hoteliers need a more complex service, seamless and affordable integrations with third party systems are the way to go.